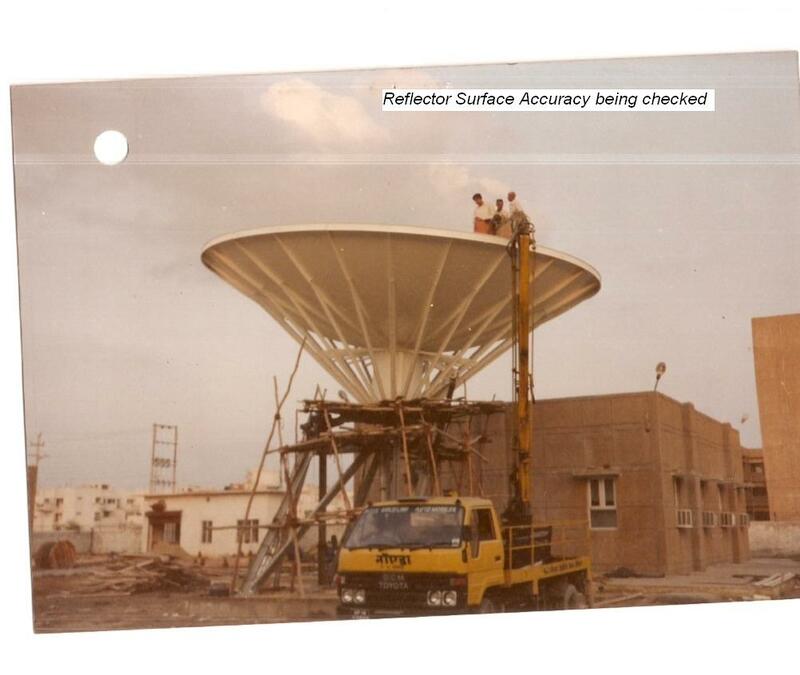 Over thirty five years experience in setting up and managing Satellite Earth Stations for Communications as well as Remote Sensing applications. 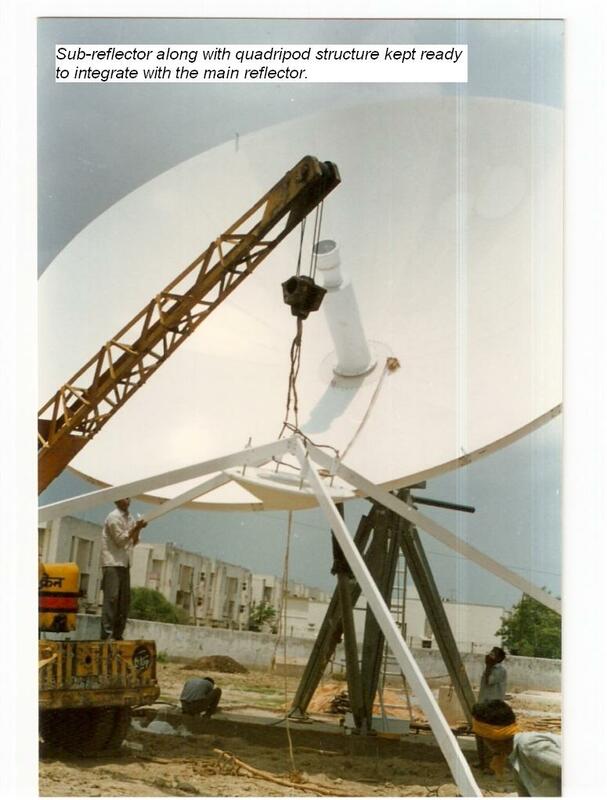 Involved in system integration, installation, testing & commissioning and operations & maintenance of all types of Satellite Earth Station Terminals. 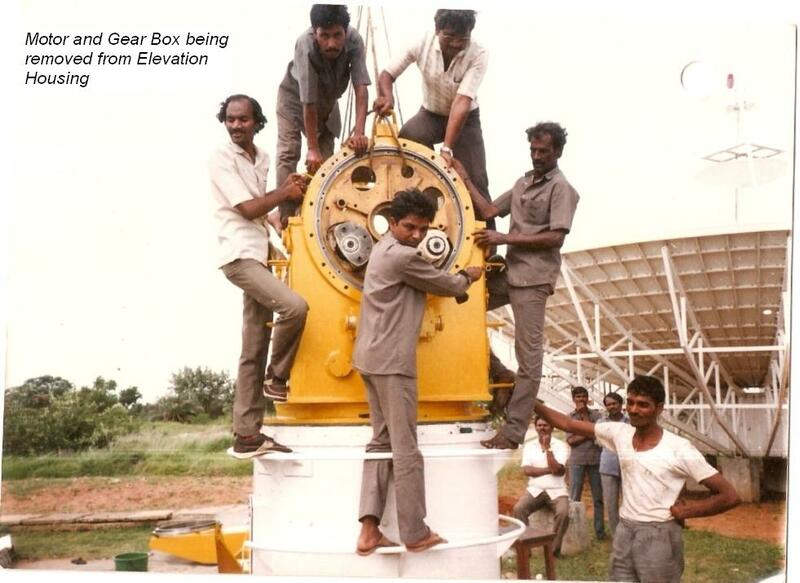 Involved in managing a team of engineers for various remote sensing & communications earth station projects. System Engineering, Development Abilities and Industry Knowledge. 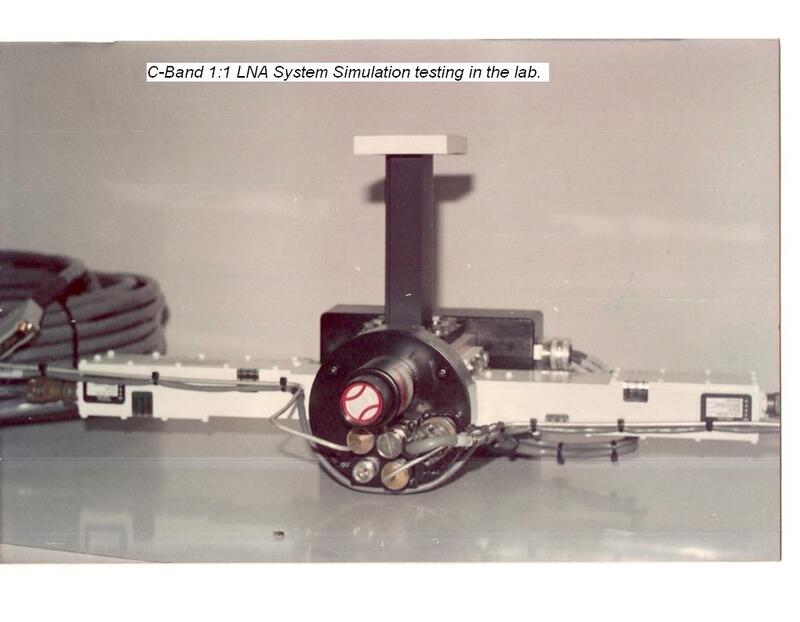 Planning and evaluation of Satellite Earth Station Terminals. 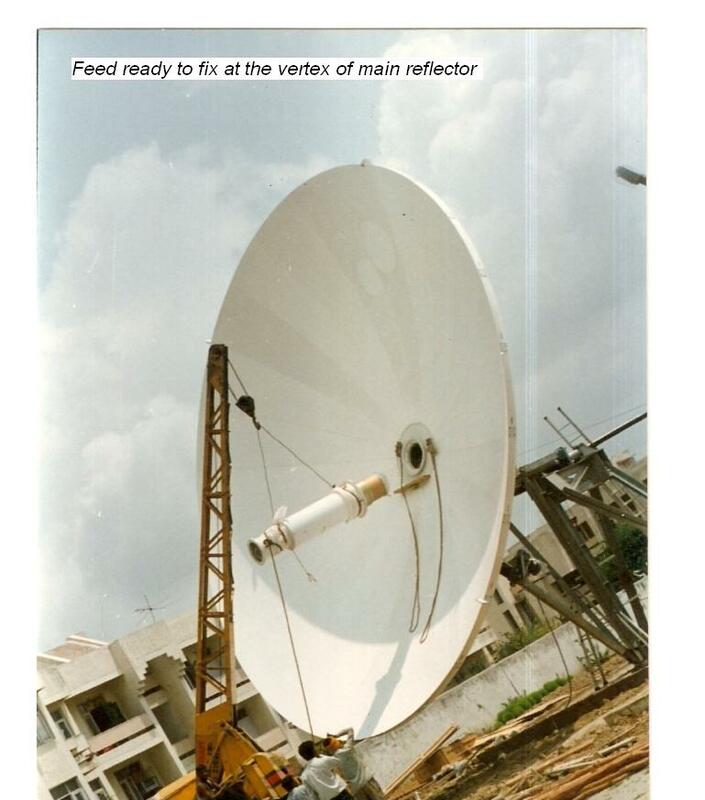 Integration, installation, testing and commissioning of Satellite Earth Station Systems. 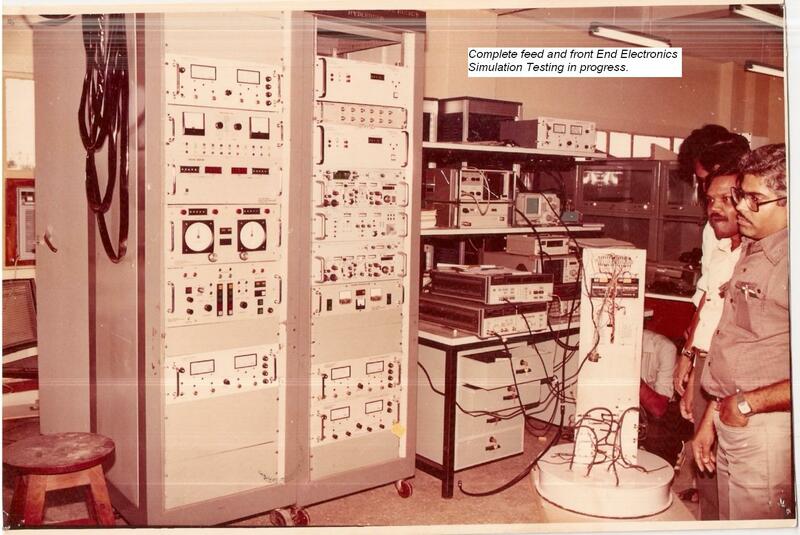 Development of Earth Station sub-systems. Upgrade of existing Satellite Earth Stations to receive data/voice/video from different Satellites. 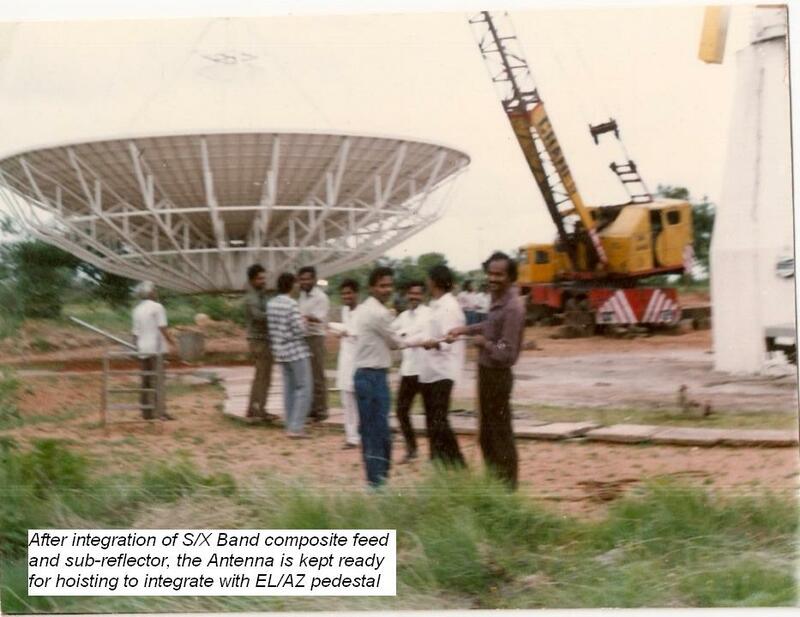 Good understanding of Remote Sensing/Communication Terminals need in Indian/Asian market. 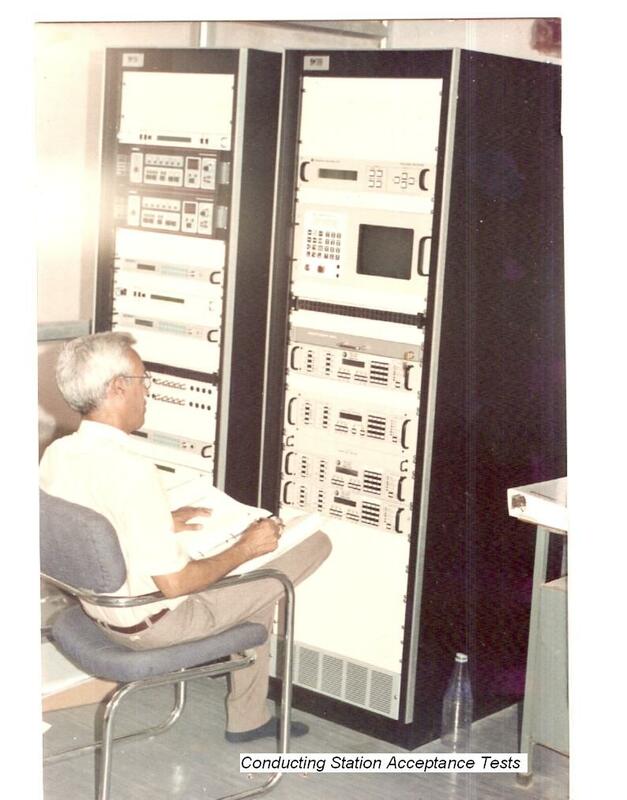 Microwave Antenna Measurements, Georgia Institute of Technology,Atlanta,USA in July 1984. Visited Scientific Atlanta facilities in connection with ERS Remote Sensing Data Reception Program. 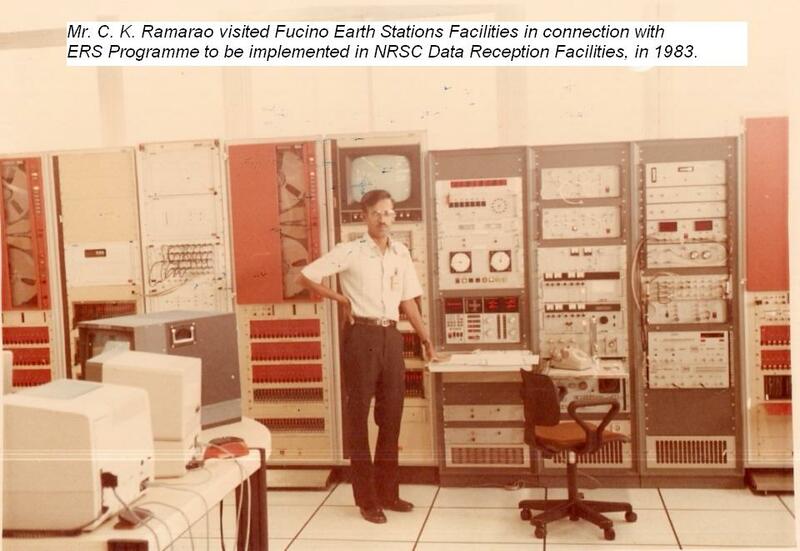 Visited Fucino Earth Station Facilities,Italy in connection with Microwave Remote Sensing Reception Program. 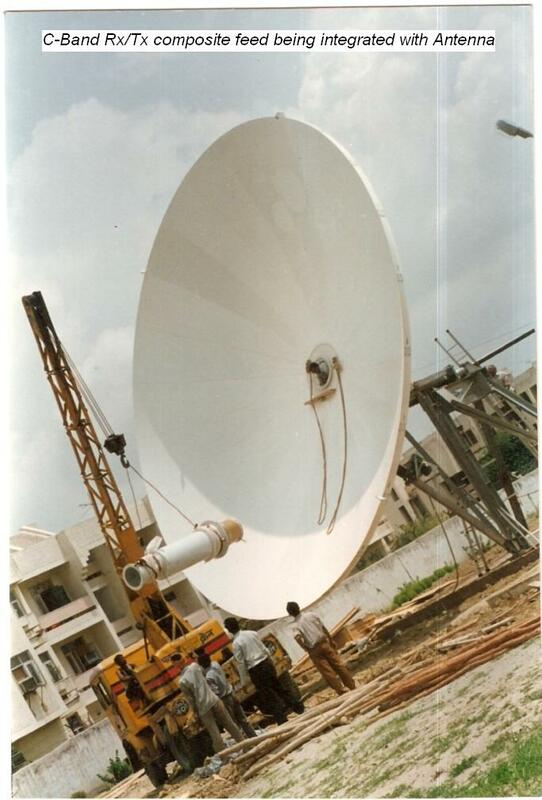 Satellite Communications Systems atSpace Applications Center,India. Independent consultant in the field of remote sensing and communications satellite earth stations, systems and sub-system level. Management of system integration, installation, testing and commissioning of all types of satellite earth station terminals. 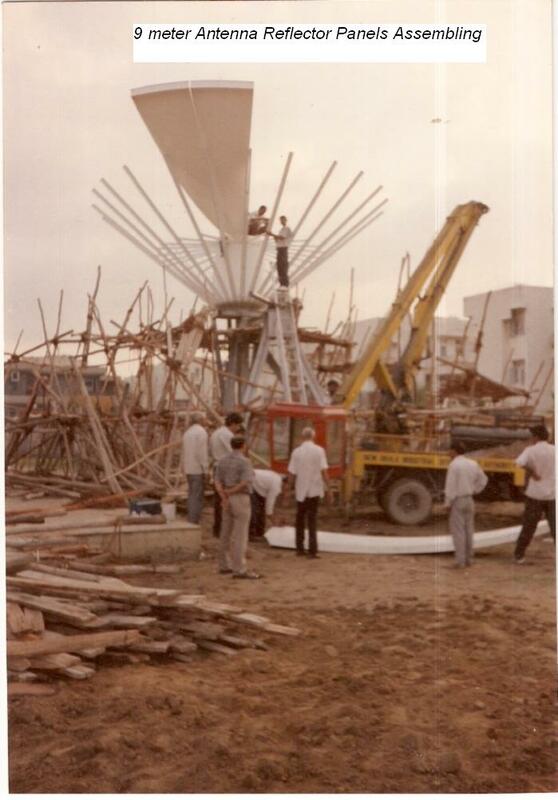 Having good contacts and exposure inIndiaand abroad with manufacturing companies in the field of Communications and Remote Sensing Satellite Earth Station Terminals. Position/Title: Director, Satellite Communications Area. 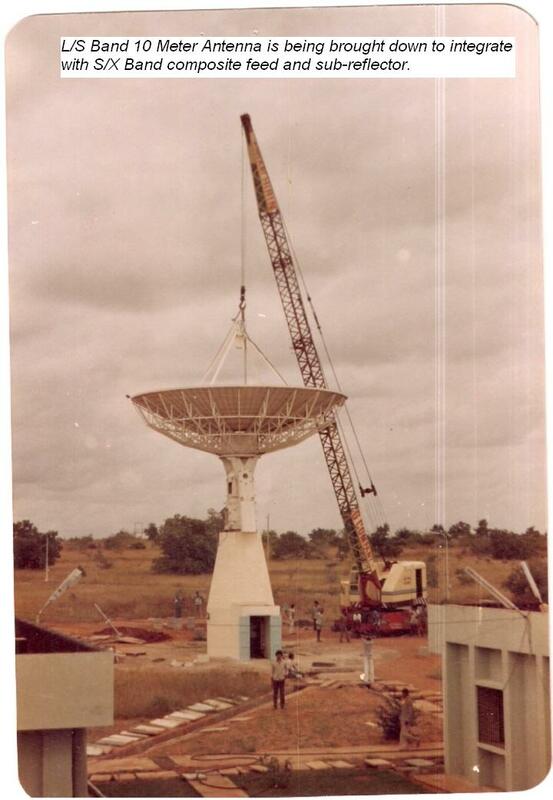 Responsible for development of satellite communications ground station systems. 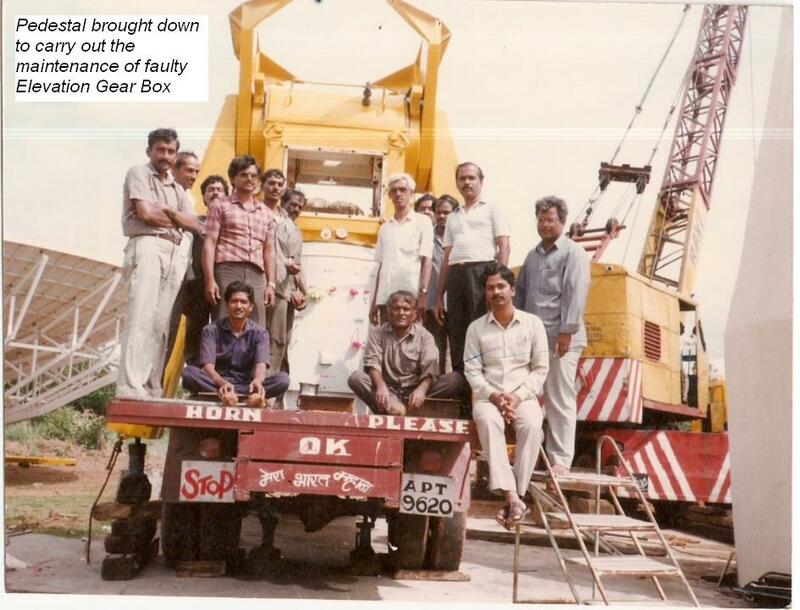 Manufactured and supplied the above equipments toNRSA&DEAL,INDIA. 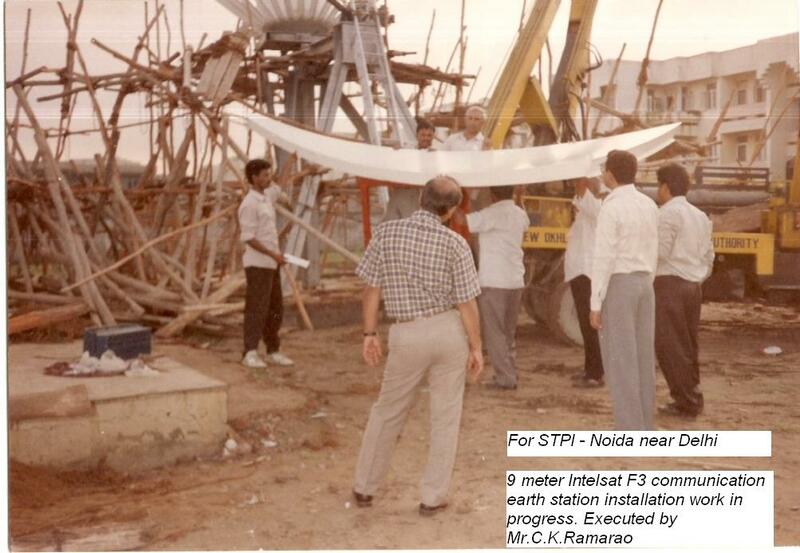 Led the team of engineers in installation, testing and commissioning of an IBS F-3 earth station for STPI, at NOIDA,New Delhi,INDIA. 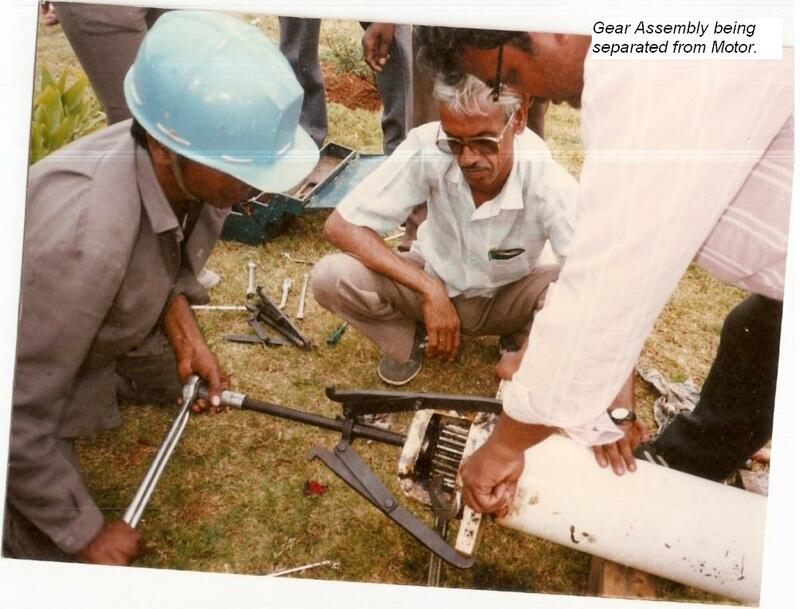 Developed and fabricated hand held S – band mobile satellite system transmit only terminal for search and rescue use. 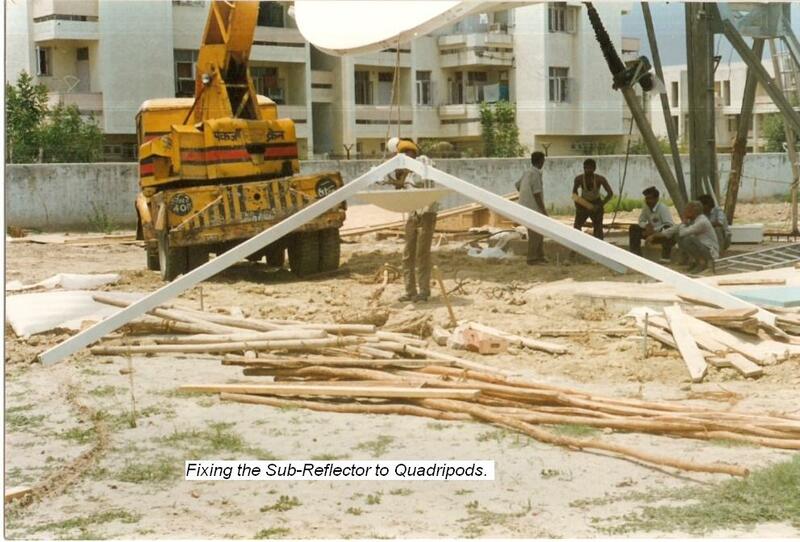 Supplied 3.8 M and 4.0 M VSAT antenna systems to HFCL -New Delhi. 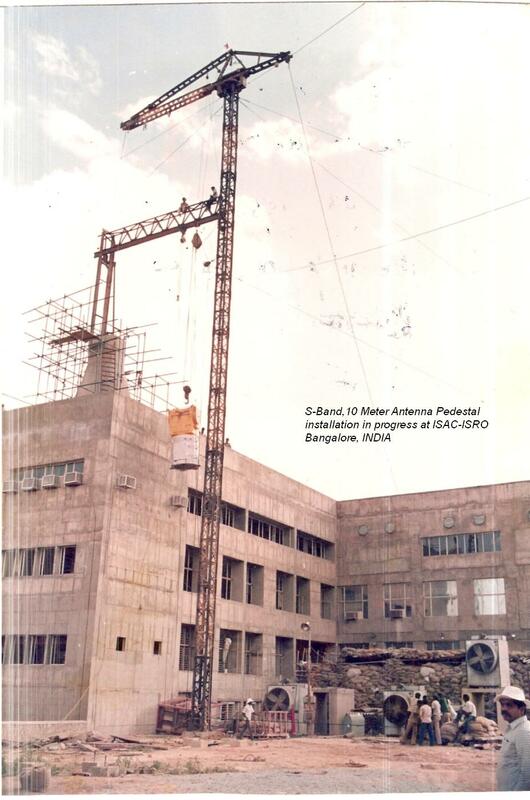 Supplied 1.8 M VSAT antenna systems to COMSAT – MAX India, Mumbai. 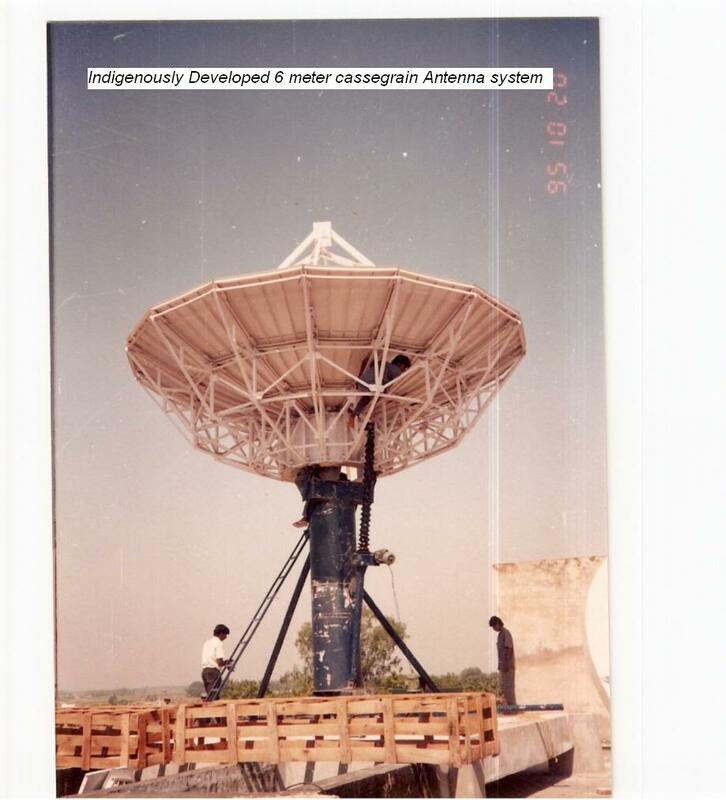 Supplied 4.5 M VSAT antenna systems toMilitaryEngineering College,Secundrabad,India. Position/Title: Head, Earth Stations Operations Division. 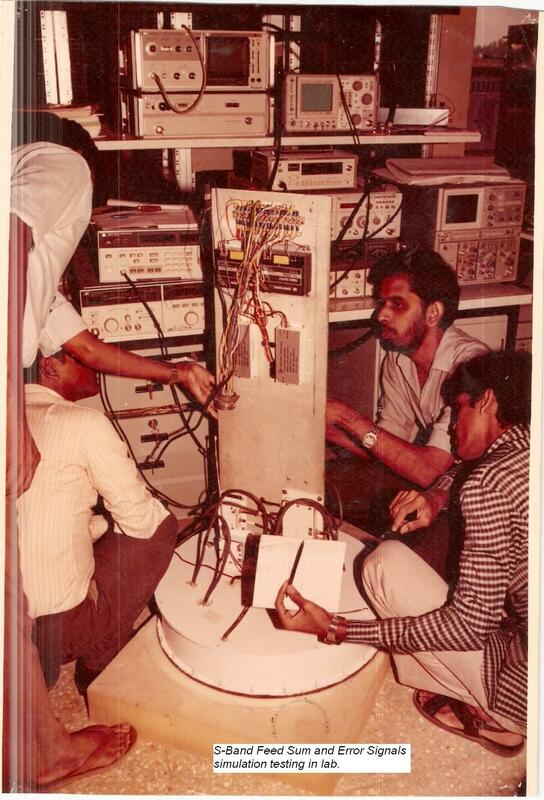 Management of various Data Reception Projects. Incharge – Receive System of IRS-1A/1B Data Reception Earth Station. 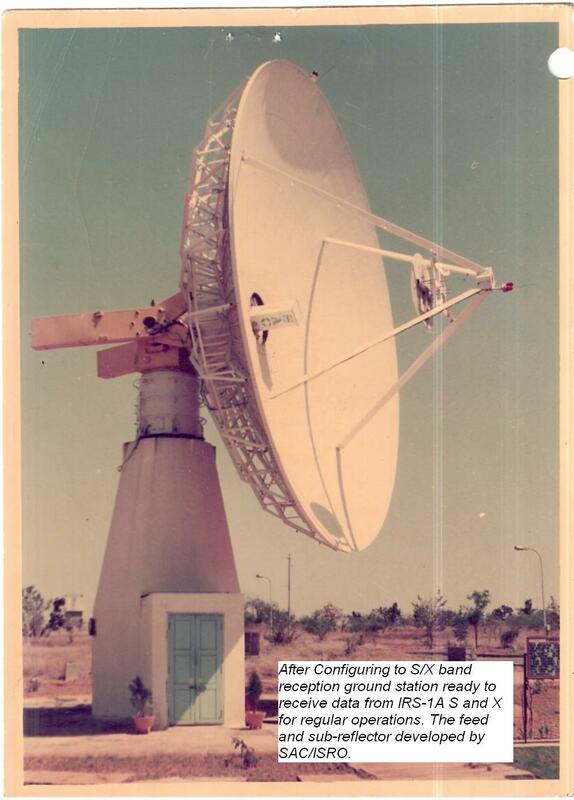 fed earth station terminal to S/X bands cassegrain type earth station terminal. 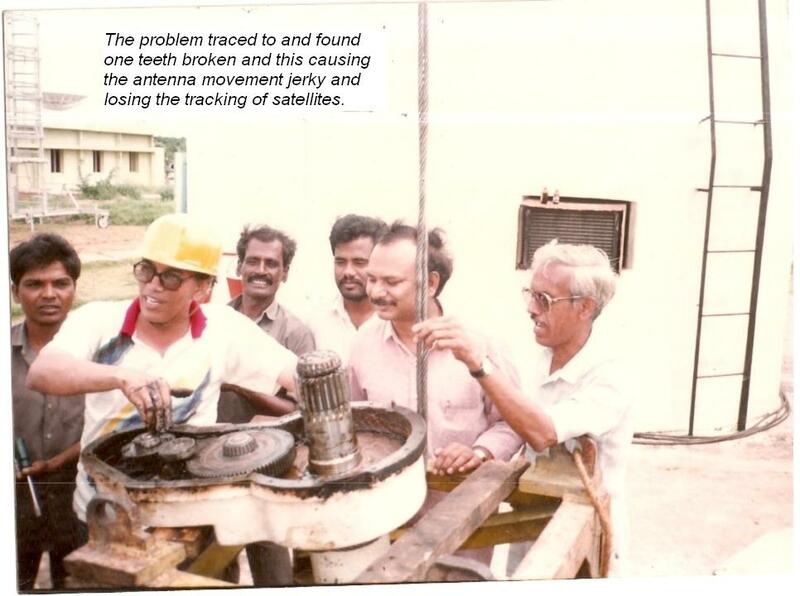 Led the team in establishing remote sensing satellite earth station receive system atISRO SatelliteCenter, Bangalore,INDIA. 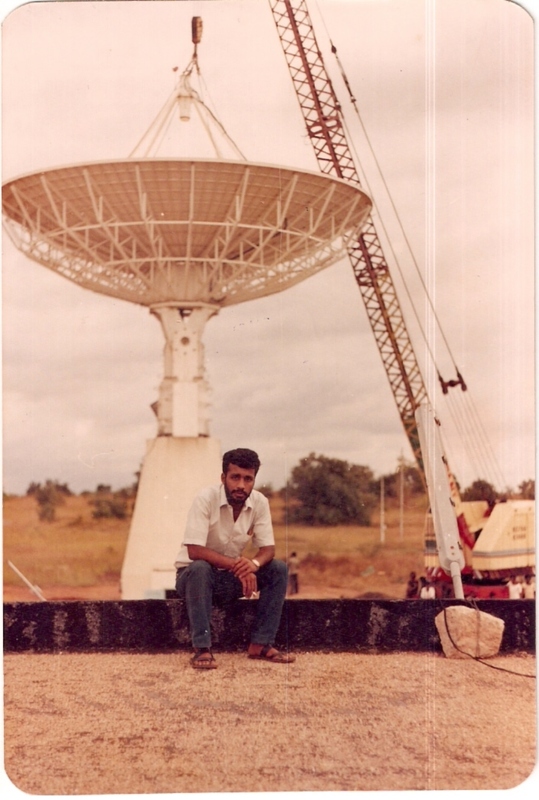 Project Manager of IRS-1C/1D Data Reception Earth Station. 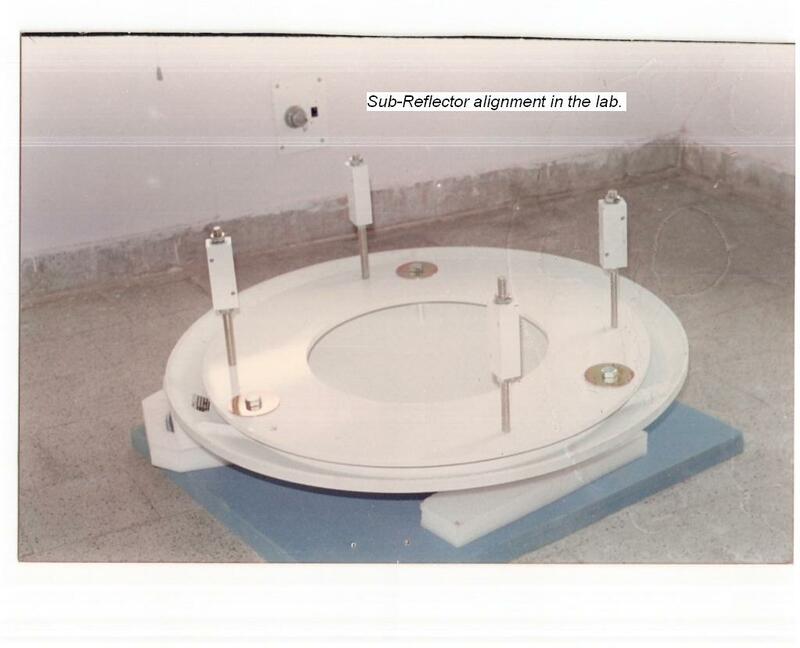 – Presentation of project proposals to Project Management Board at ISRO H.Qs. 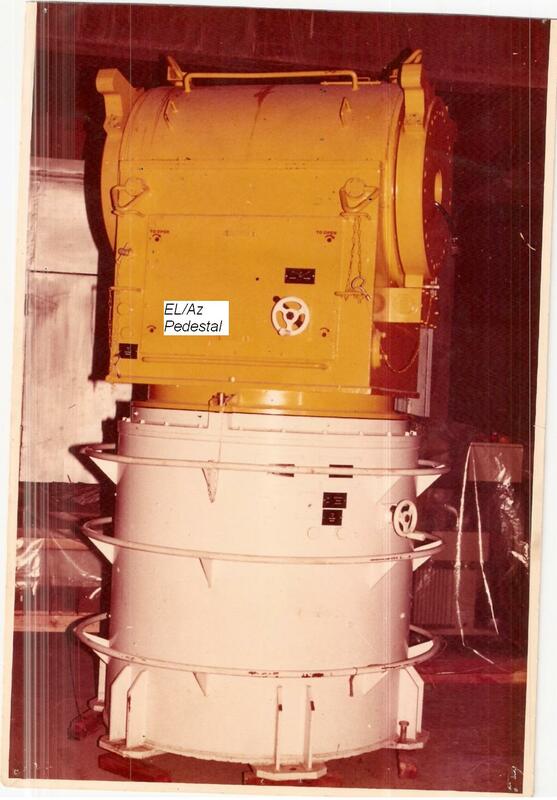 – Pre launch and post launch tests on Earth Station Data Reception Equipments. auto track to meet the requirement of pre pass readiness tests. 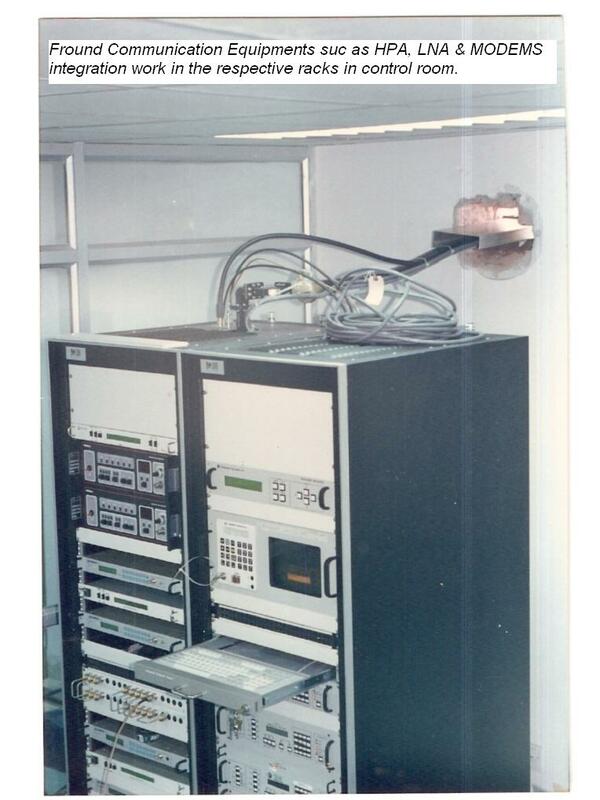 – Developed and integrated X band synthesized 5 channel up-down converter system. 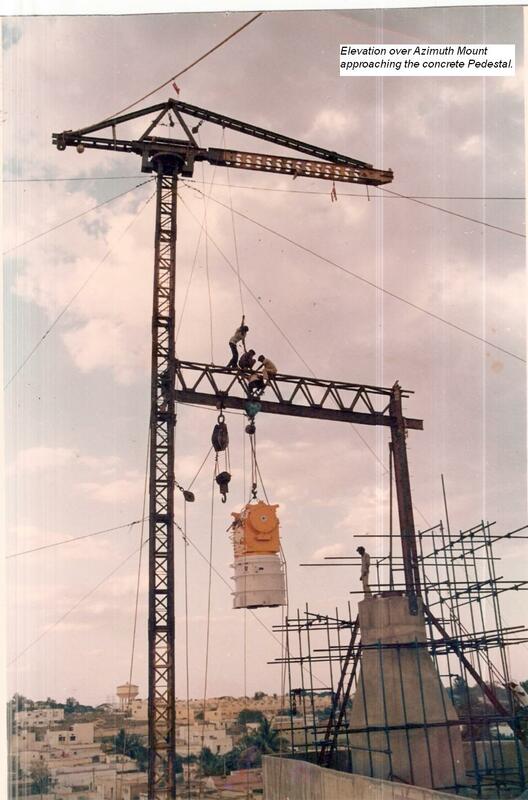 Operations and Maintenance of HF Transmitters and Receivers, round the clock shift supervision. 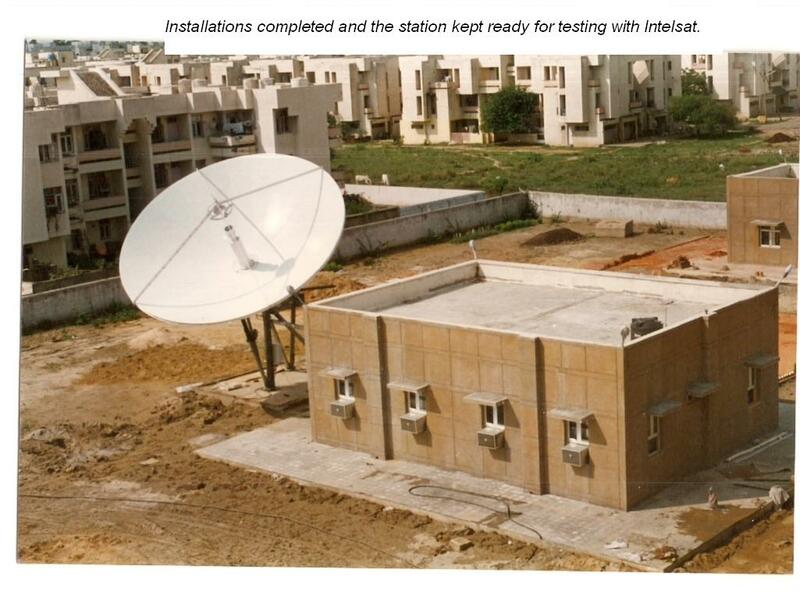 Involved in integration, installation, testing and commissioning of Standard-A INTELSAT Satellite Earth Station atDehradun,India. 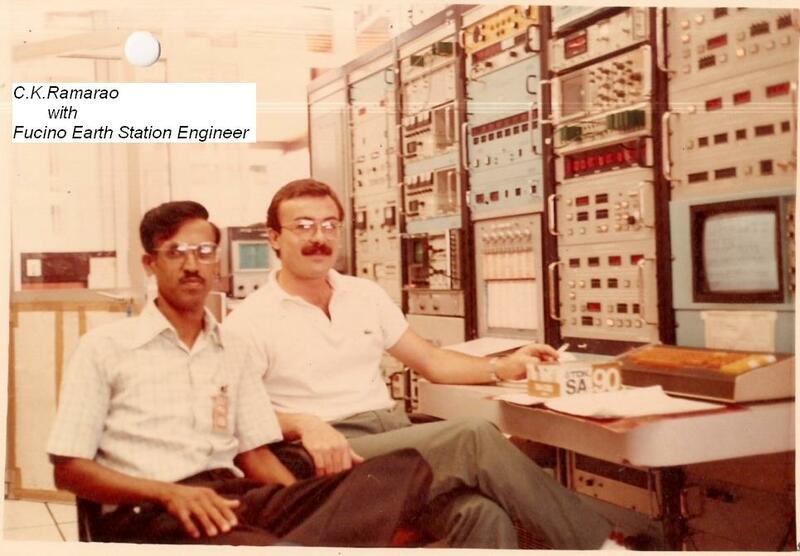 In this Earth Station the integration of ECIL Antenna System, RCA Receive System, BARC Servo System and ITI Ground Communication Equipments had been carried out successfully and made operational. 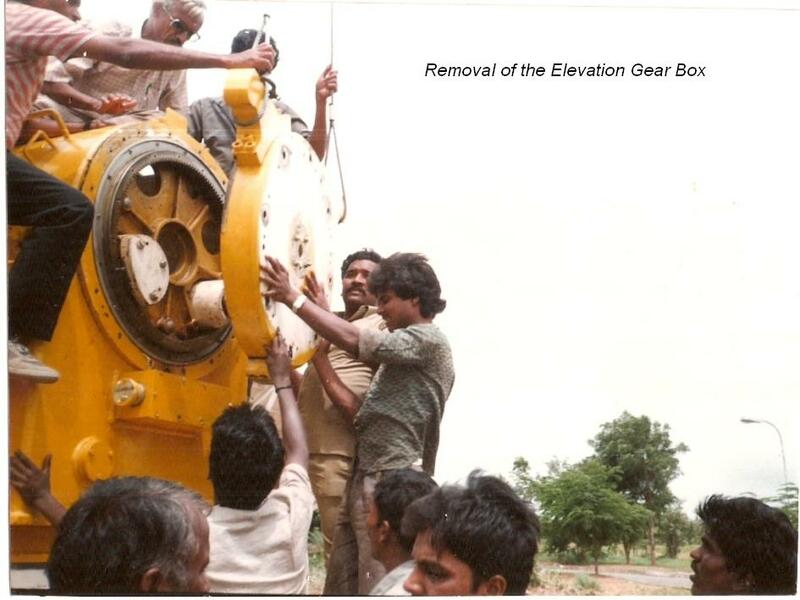 Involved in operations and maintenance of earth station sub-systems and extended the customer support for round the clock services.